BoBo’s was the first place my friends and I ate after spending about 35 minutes walking up and down Rathmines trying to meet up with another friend! 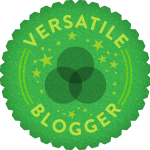 We wanted something simple to eat and I suppose it doesn’t get much simpler than burgers. This branch was quite small, we were actually lucky that they could accommodate 8 of us so quickly. 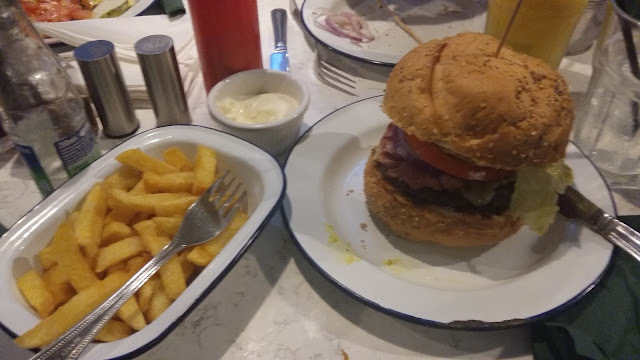 I had the Bacon Cheese Burger with proper skinny chips aioli chips (chunky chips with aioli dip). 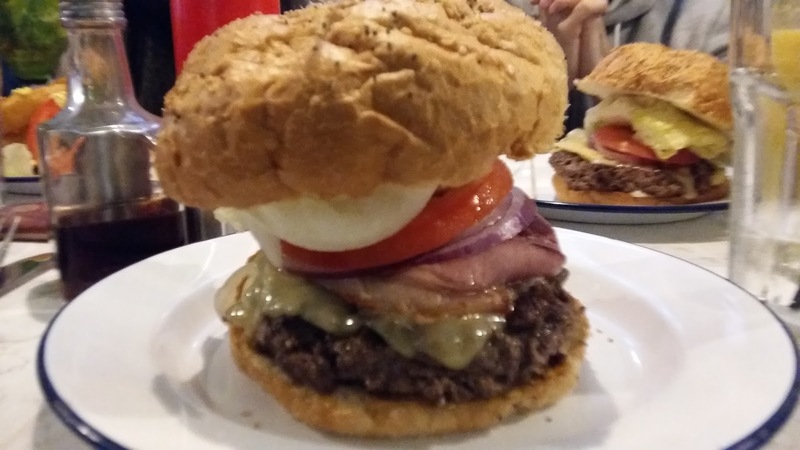 The meal was filling, however I couldn’t help but notice that despite the size of the burger as a whole, there was more garnish and bun than actual burger meat. 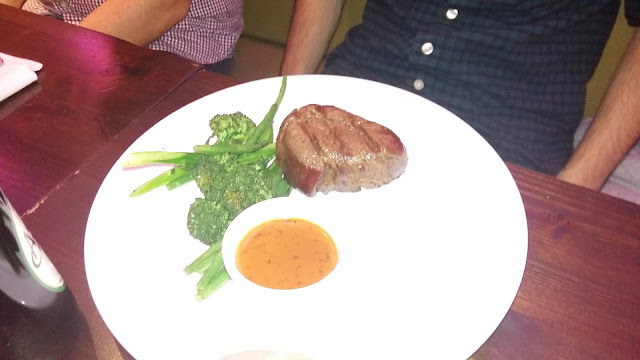 This was a shame, the meat of good quality and I would have liked to have had more of it. Farm Restaurant was the venue for the large group dinner and our friend’s early 21st birthday celebrations. We weren’t looking to indulge too much before race day so alcohol was kept to a minimum (I actually had none). We ordered from the Summer Menu. 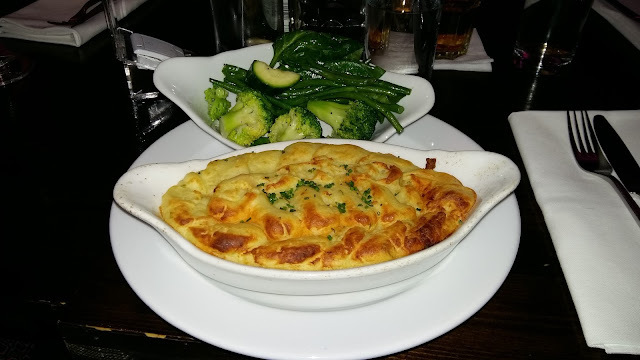 I ordered the cottage pie with seasonal vegetables while other friends indulged in Irish Fillet Steak and Slow Braised Lamb Shoulder; I really enjoyed my meal. Again quality Irish meat was used and it didn’t taste greasy. 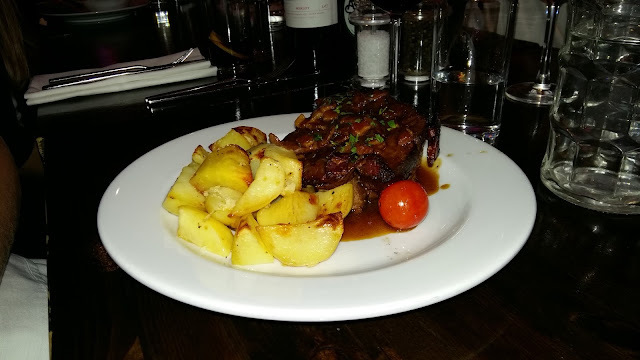 The Lamb Shoulder looked pretty amazing too. All ingredients were organic and the Restaurant even listed where the ingredients sourced from at the back of their menu. My biggest regret was not ordering the chicken wings…..I had a wing from another friend who ordered it as starter and it tasted amazing. I didn’t want to over eat and feel heavy on race day, but after tasting that wing I think it would have been worth the risk. 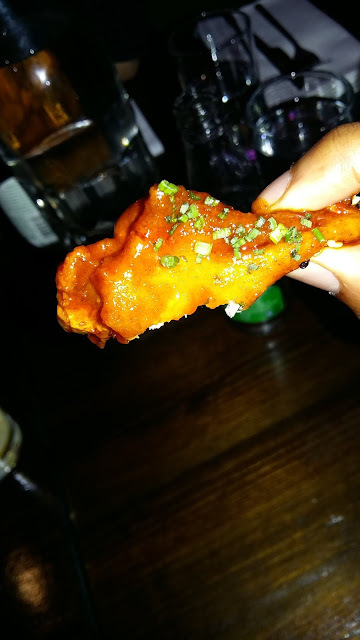 I would definitely recommend the wings to anyone who eats at Farm. It was a bit pricey; however the high quality of the ingredients was evident with every mouthful. 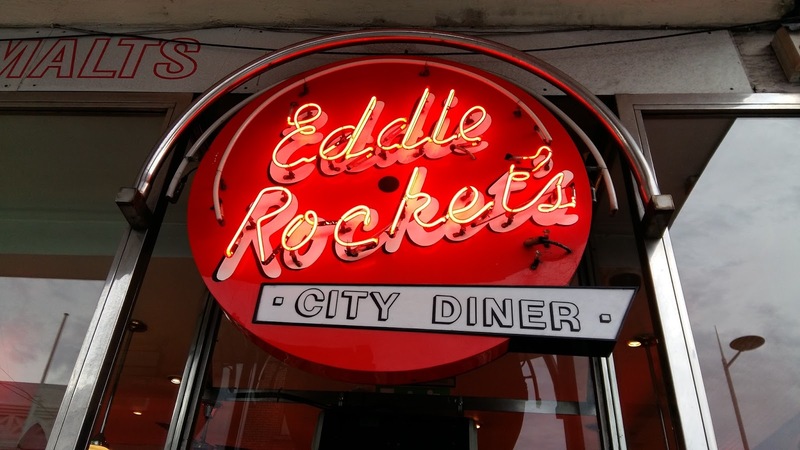 Eddie Rockets is a 50’s diner inspired burger joint with outlets all over Dublin and parts of Ireland (including N.Ireland). 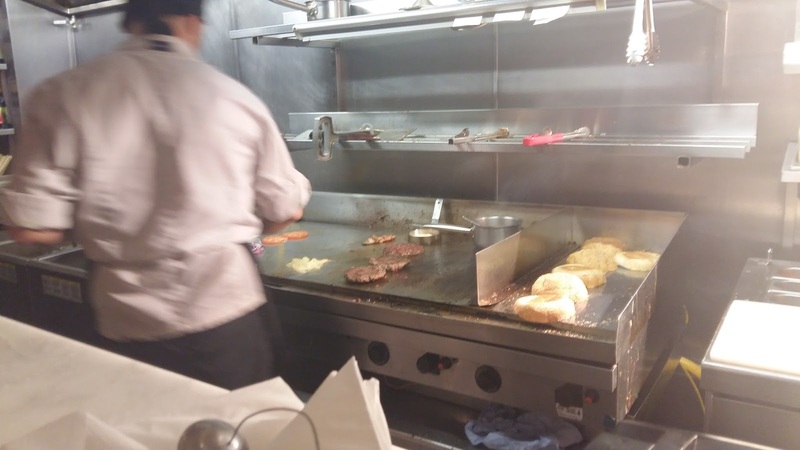 I went to the branch in Lower Rathmines, mere doors away from where I was staying. 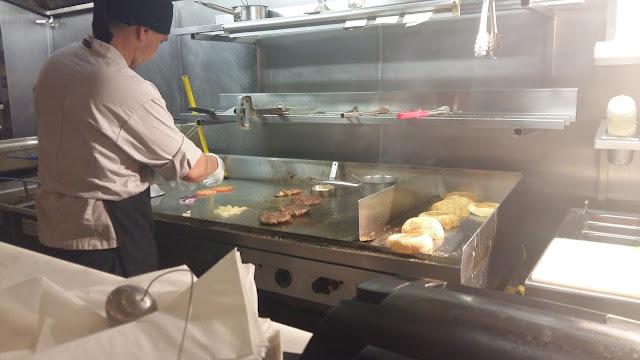 I ordered the Smokestack Burger with fries and fizzy drink. 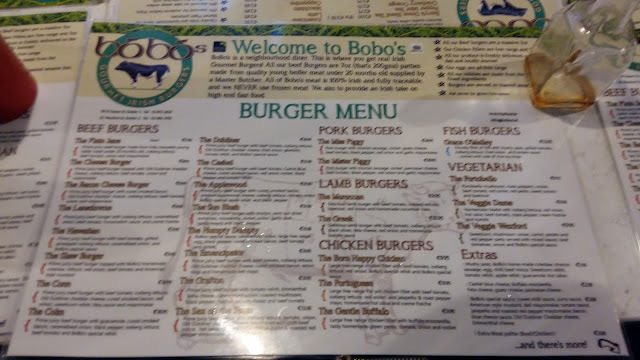 I have to say, I actually enjoyed this burger more than BoBo’s. 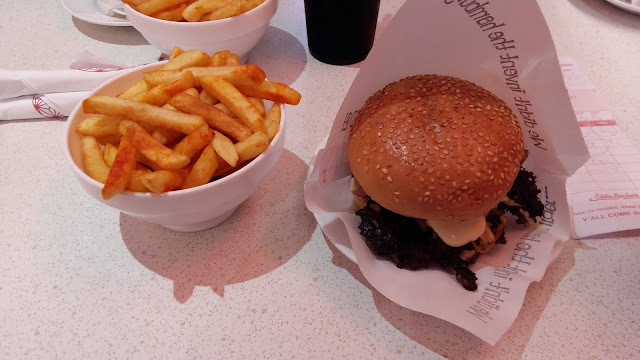 It was full of flavour and filling; I actually couldn’t finish my fries. I loved that it played music from the 50s and early 60s and that waiting staff wore diner uniforms. 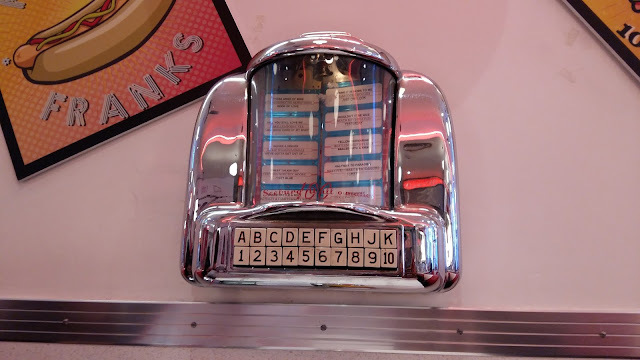 It reminded me a lot of The Diner (without the hipsters – well at this branch anyway), which has several branches in London; the sense of familiarity was comforting. But the fact that I thoroughly enjoyed my burger means the next time I visit Ireland eating at Eddie Rockets will be a must do on the itinerary. 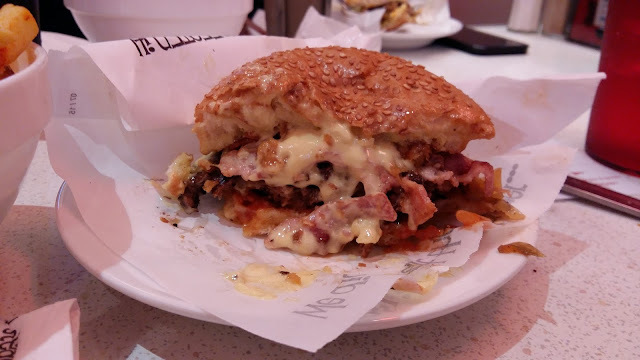 Oh, and just for the record, I did indulge in some McDs, though that it's pretty much standard that if you come across a McDonald's abroad you eat something form there......right? 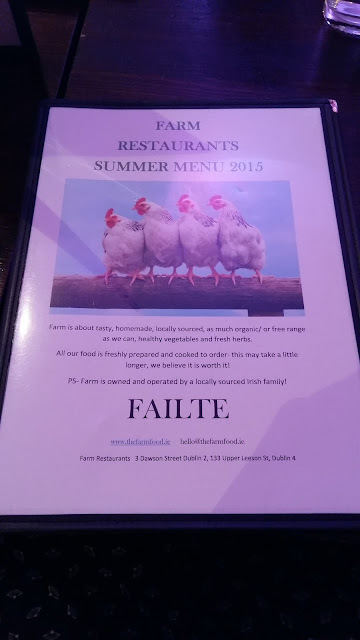 Oh, Farm restaurant looks delicious!